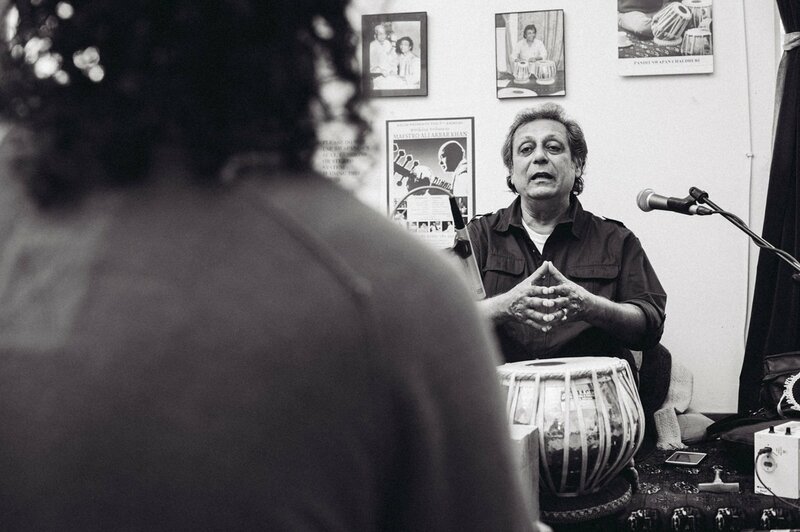 Pandit Swapan Chaudhuri Awarded Padma Shri! 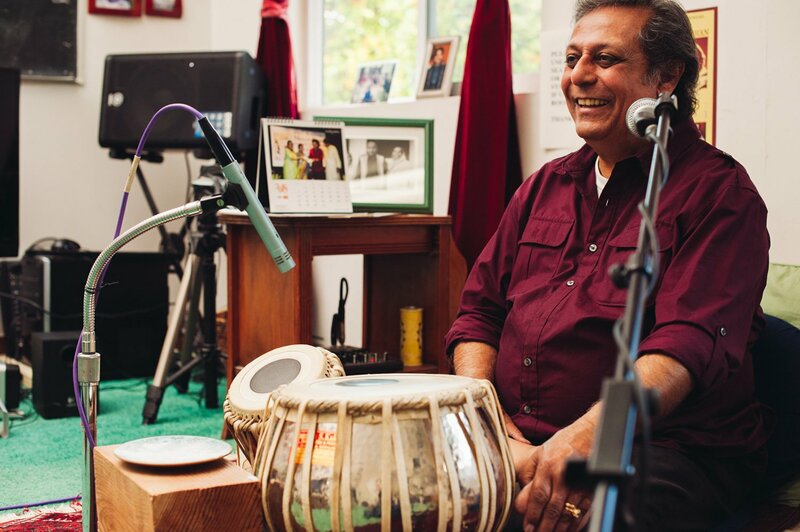 The Ali Akbar College of Music is incredibly happy to share with our community that our very own Maestro Swapan Chaudhuri was recently awarded Padma Shri—for distinguished service—one of the highest civilian awards conferred by the Government of India. 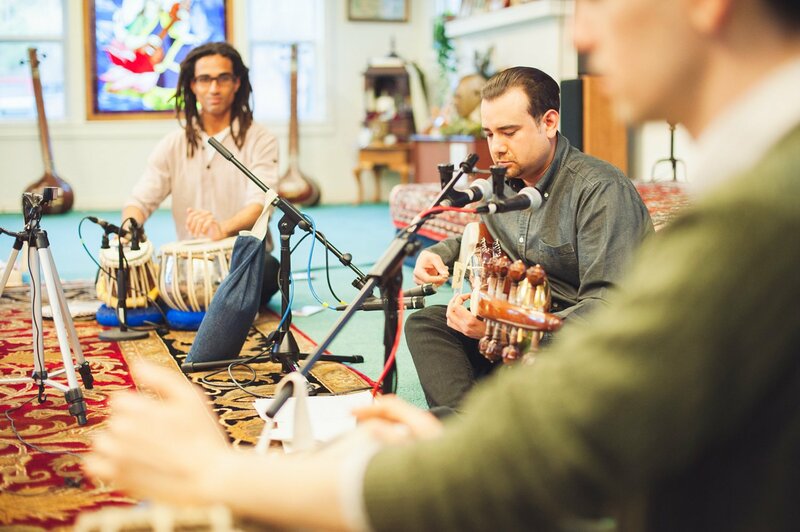 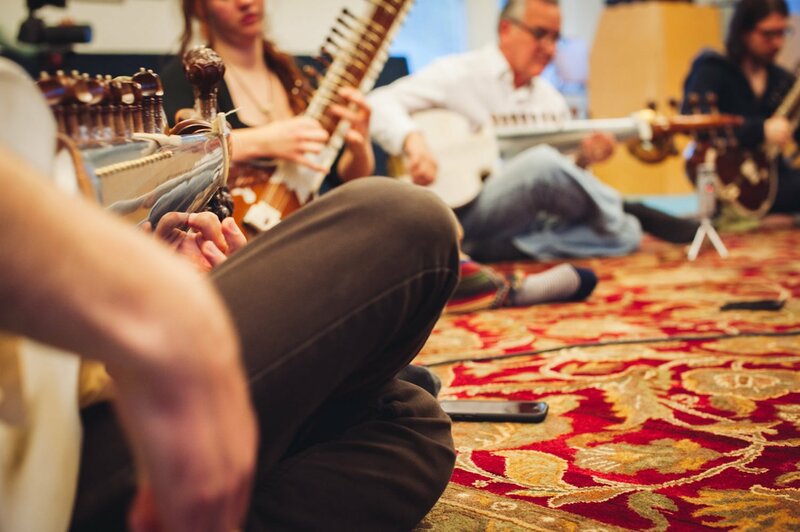 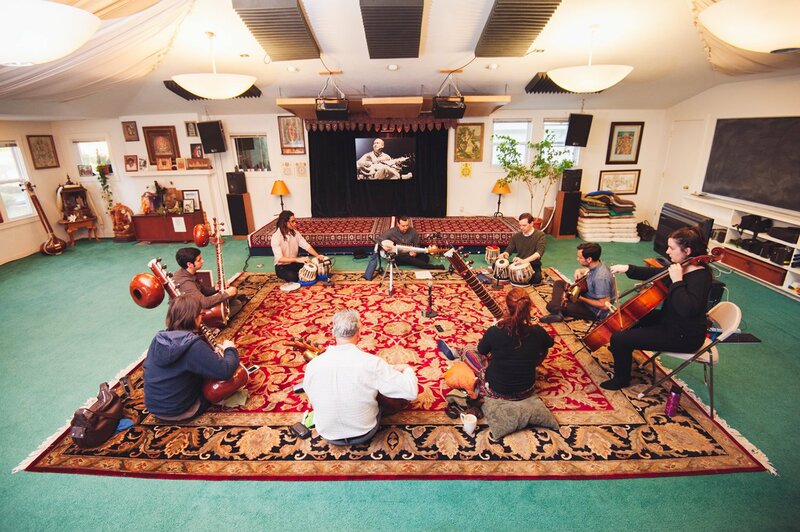 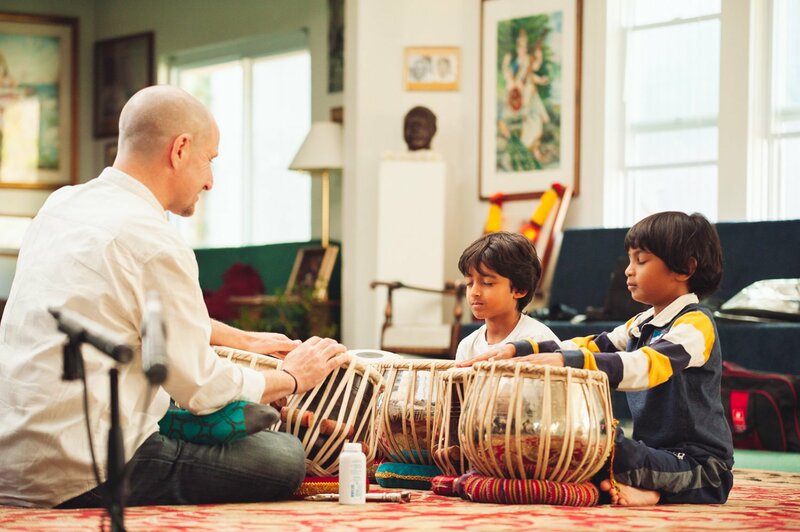 The College specializes in teaching Sarode, Sitar, and Tabla at the highest professional level in the North Indian classical tradition. 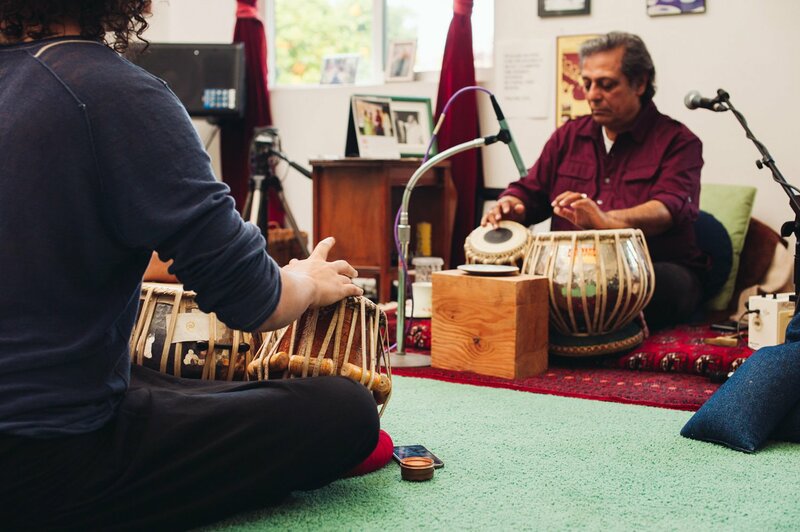 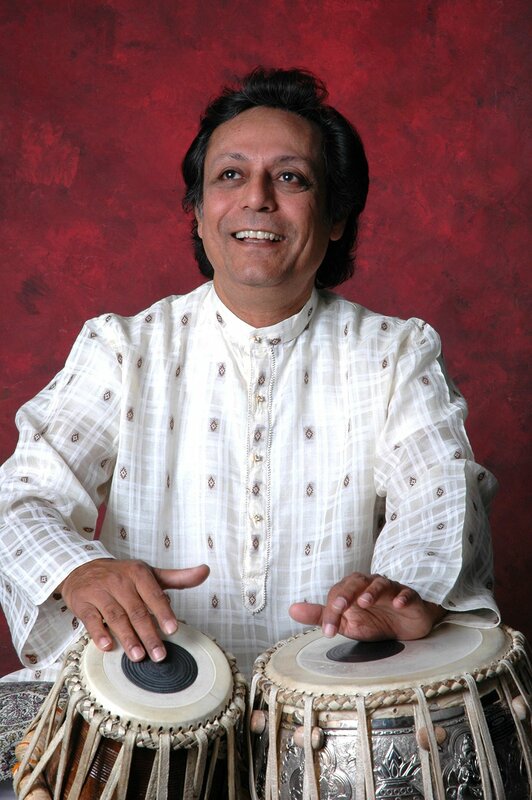 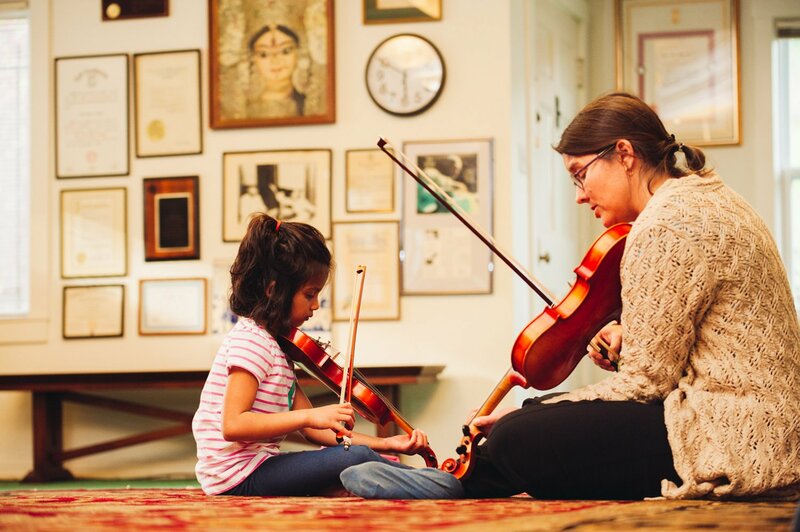 The mission of the Ali Akbar College of Music is to teach, perform and preserve the classical music of North India—specifically the Seni Baba Allauddin Gharana (tradition)—and to offer this great musical legacy to all who wish to learn. 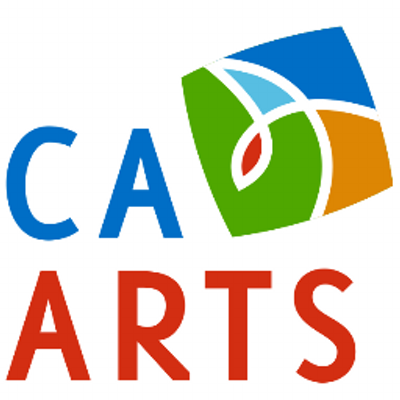 Classes are offered in person at AACM as well as online worldwide.